We love gardening. Over the years we have share many, tips for creating a home garden. From vegetable gardens, storybook gardens to herb gardens the most important part of every single garden is often overlooked – pollinators. We really cannot overstate the importance of bees in my garden. Bees are awesome little gardeners and they don’t eve know it. As they hop from flower to flower their little furry legs transfer pollen and spark the reproduction of fruit. Without the little bees we literally would have no food and flowers. So, we need to put together all of the bee garden ideas we possibly can. 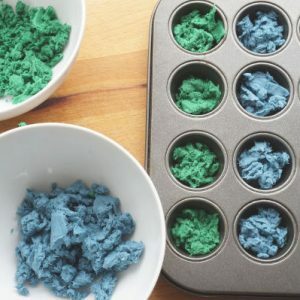 In the past, we showed you how to make an easy bee bath for your garden. With a few simple supplies you can provide bees with water to keep hydrated and to help support their hives. A bee bath is an important part of any bee garden. 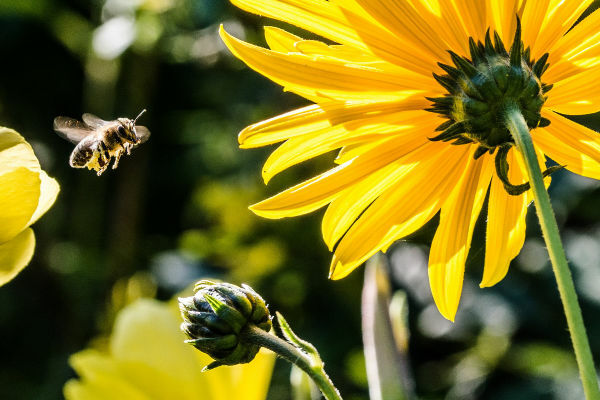 Check out our How to Build a Bee Garden post to learn our tips for where to plant, when to plant and what you need have in a fabulous bee garden – beyond the flowers. One of my favourite ways to determine what to plant in my garden is to go for a walk in my neighbourhood and observe other people’s gardens. On your next walk look and listen to the gardens where you live. Where are the bees? What plants are growing best? What plants are not surviving? Look in the park and in your local ravine. Plants that are native to where you live will undoubtably be successful bloomers. If you aren’t sure what the flower or plant is then take out your phone, snap and picture and ask at your local garden centre. There is so much great garden planning information available right outside your front door. As I said before, bees don’t have the same vision as humans. They can’t see the full spectrum of colours. It is believed that bees can best see purple, blue, white and yellow, while they cannot see red. Does this mean that bees won’t land on a red plant? No, it just means that they might prefer other colours. Okay, here we go. We have made our plan. We know where to plant our bee friendly garden. We know how to plant our bee garden. What are we actually going to grow in our bee garden? Here is a variety of flowers, herbs, vegetables and more that will attract bees, feed bees and make bees happy to visit your garden. Daisy – There are so many varieties of daisies. They spread and bloom in all sorts of colours. Some daisies bloom later in the season and they are great at taking the heat of the summer. Marigold – Marigolds are every gardeners secret weapon. Marigolds are loved by bees, but hated by insect pests. Yep, they will keep the pests out of your vegetable patch, while providing nectar to bees. Aster – A late summer to fall bloomer, asters are perfect to keep your garden blooming into the cooler months. Yarrow – Tall and weedy, yarrow is a favourite of bees. Now, yarrow can get kind of out of control if you don’t maintain it. But, if you have a big space that you need to fill – fill it with yarrow. Bee Balm – The name says it all. The bees will thank you for planting bee balm. The frilly flowers stand tall in the garden. Be sure to look for a variety that doesn’t get powdery mildew (a common complaint when growing bee balm). Dahlia – Dahlias are stunning, show stopping flowers. There are so many colours and varieties available. 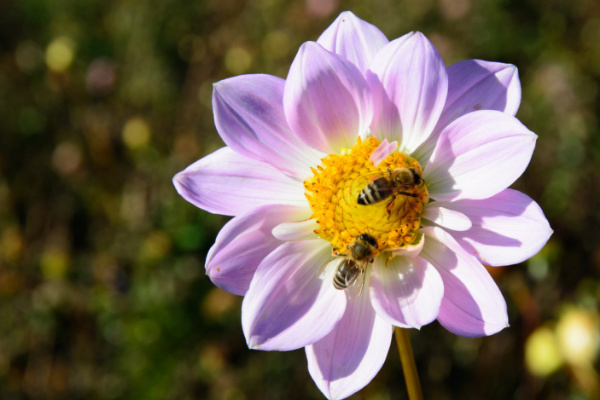 Bees like dahlias that have slightly less packed petals. They need room to get into the inner part of the flower. Butterfly Weed – Butterfly weed isn’t just for the butterflies…bees love the long, drooping flowers too. 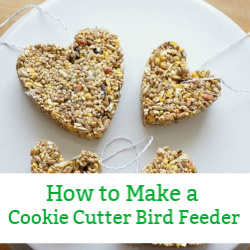 Plant this in your garden and it will be covered in pollinators all summer long. Poppy – Springtime is poppy time. 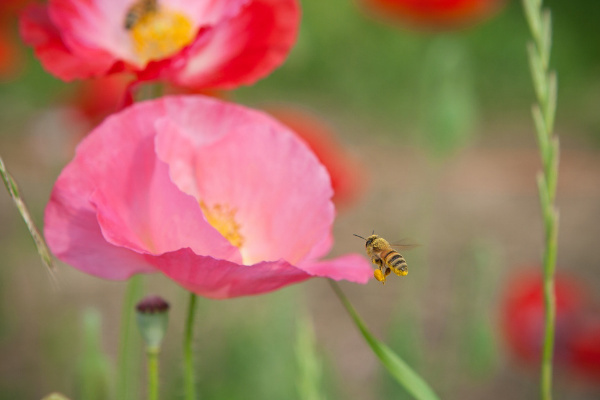 One of the first flowers to arrive in our garden, the bees in the spring love poppies. Anemone – Our Japanese anemone comes to life in the fall. You would think the plant was buzzing, but it’s actually all the little bees. Another great late summer/early fall bloomer. Sedum – Add sedum to your garden and you will love the thick foliage all year round. The densely packed flowers are perfect for bees to perch on. 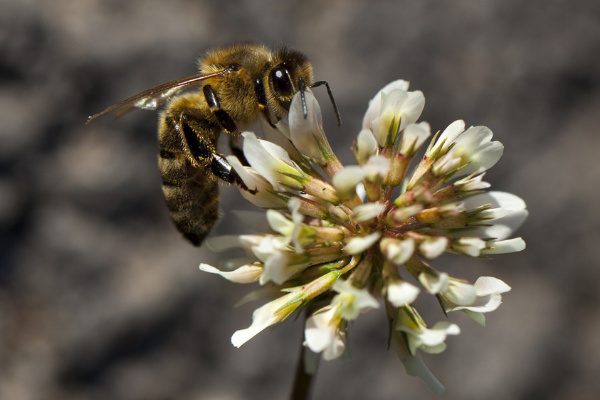 Clover – Yes, clover is amazing for bees. In fact, we have stopped planting grass seed and now we only plant clover as our ground cover. It stays green, even at the hottest point of summer. Those little clover flowers are a bees favourite place to stop. Golden rod – Golden rod is a wild flower that some people confuse with the allergy inducing rag weed. Nope, golden rod isn’t an allergy pest. Instead it is a late summer/fall blooming plant that grows in almost any conditions. 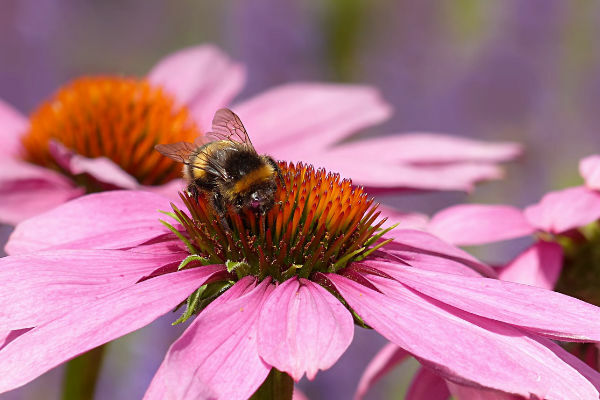 Echinacea – Another flower that bees and butterflies love to visit. Echinacea’s colour and open face make it a flower target that is easy for bees to land on and feed. 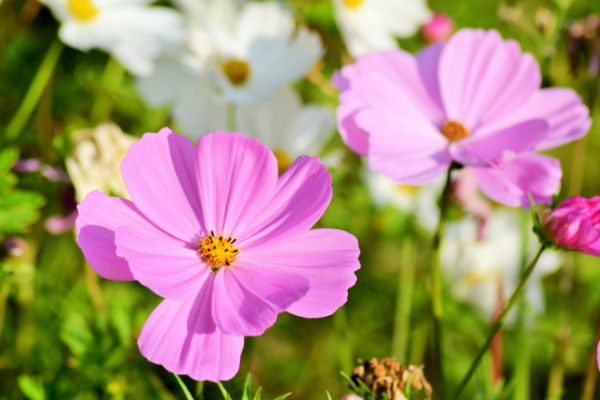 Cosmos – In the heat of the summer, cosmos are a beautiful floating flower that hums with the sound of bustling bees. The pinks and whites are perfect for all pollinators. I love trying to grow as much food as we can in our tiny city garden. So, if the herbs and vegetables that I grow can also benefit bees than it’s a true win-win situation. Herbs for Bees: Herbs are a wonderful plant for bees. We don’t often think of herbs as having flowers, but they do. Beautiful chive flowers, lavender blossoms and mint flowers are great for bees. Basil grows tall yellow and white flowers, if you let them. Another flowering herb is thyme. Whether you grow the creeping, ground cover type of a taller thyme. Tomato blossoms are another great one for bees. 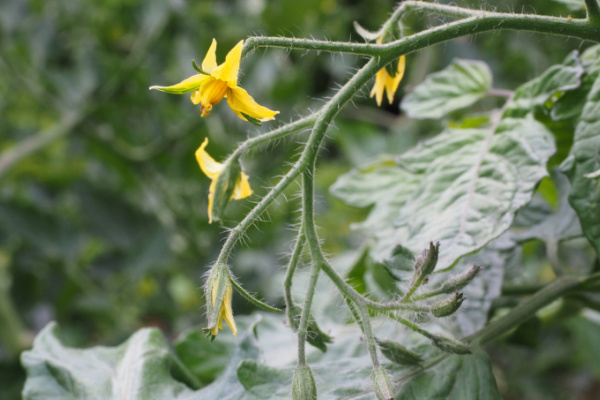 Another benefit of tomatoes is the variety of growing seasons. Some bloom earlier in the summer and others stick around until the fall. Tomatillos are another great one. In fact, we grew tomatillos a few years ago and it was a crazy bee covered plant…so many bees buzzing! Cucumbers and zucchinis are so easy to grow. They are great for bees. Their little yellow flowers attract bees. Pumpkins and squash are another great longer season plant for bees. 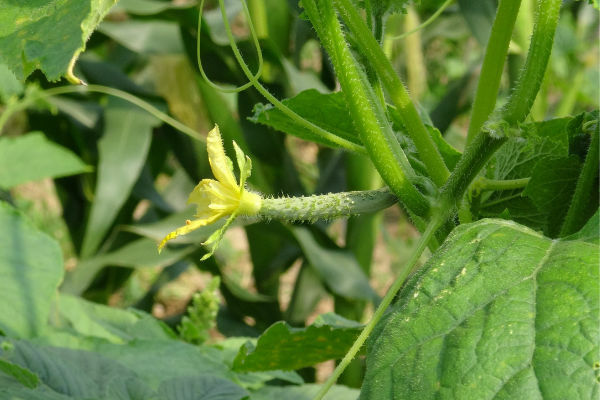 While other vegetables might be done growing during the fall, pumpkins and squash will continue to bloom and grow. Fruit trees are a wonderful option if you are looking to plant a tree in your garden. 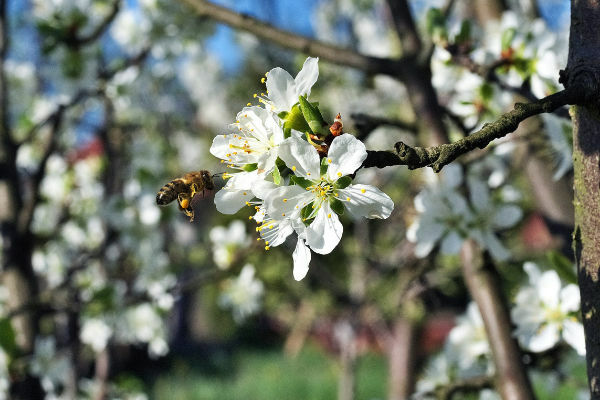 Whether it’s a crab apple, pear or apple trees – bees love blooming fruit trees. Fruit that grows on vines is another great option. Blueberries, blackberries, raspberries and strawberries will be covered in bees as they grow. 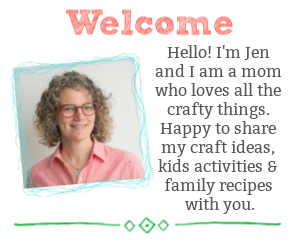 I remember harvesting raspberries, as a little girl, surrounded by the buzz of bees. Sunflowers are not only beautiful and spectacularly tall – they are also fantastic for bees. Yep, bees can hang out on the face of a sunflower for a long period of time. It’s a lovely sunny spot for bees. Also, don’t be afraid of weeds. The dandelions that grow your grass are awesome for bees. 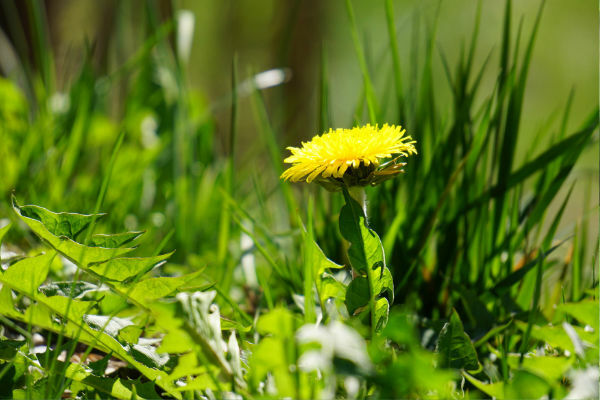 We created an entire post about the many, many reasons why we should embrace dandelions. 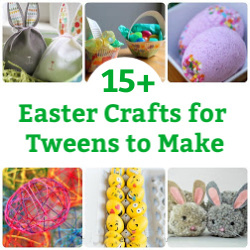 Seriously…let them grow. Word of warning. Some organizations give out free packets of wildflower seeds. Be careful of wildflower seed mixes. Make sure the plants are native to your area or you could be introducing an invasive wildflower to your neighbourhood. 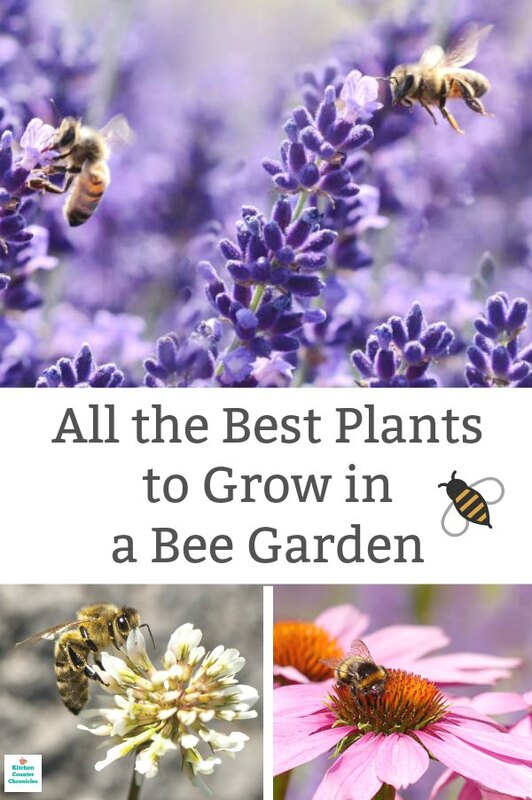 Okay, I hope this list of bee friendly flowers, vegetables and herbs is a great starting point for planning a bee garden. 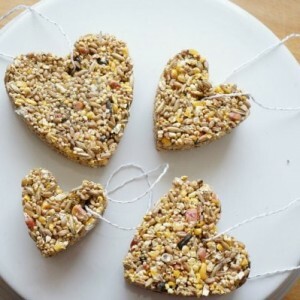 Be sure to check out our How to Create a Bee Garden at Home post. That post looks all how to plan the bee garden, where to plant a bee garden, what you need in a bee garden…other than just flowers. What flowers or plants would you add to our list?